Between reading times we can go there to play Cheesy games. During the game we can talk, have conversations to improve our English. 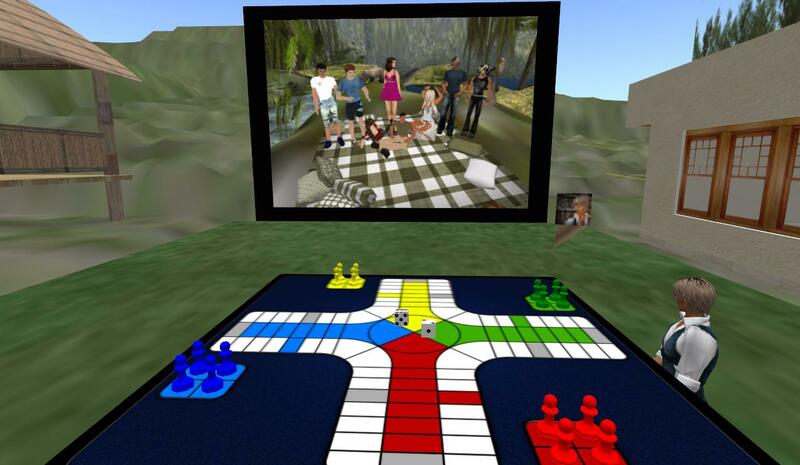 Enjoy to the reading aloud activity and between readings come to play cheesy. I am very happy to announce Cata"s Reading Circle Sky Box. 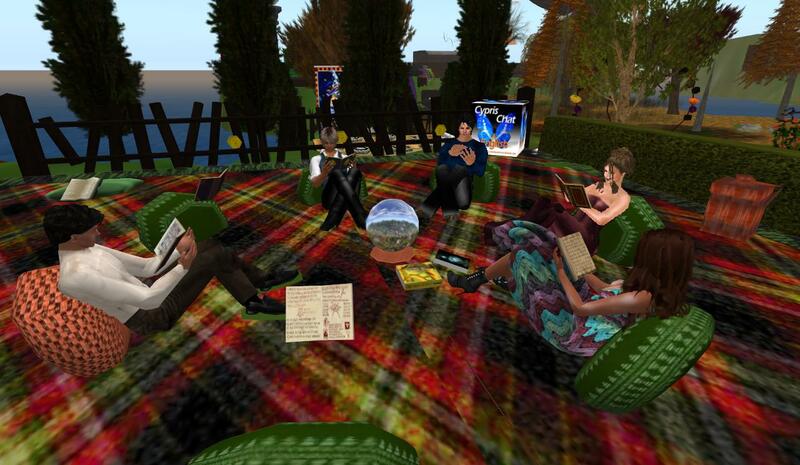 Here you will find a nice place to read with others who enjoy reading out loud. 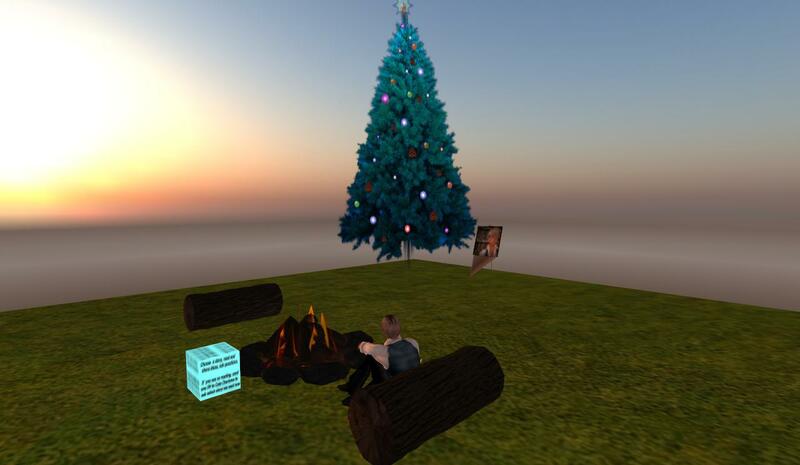 By the campfire reading circle you will find a box filled with stories. Please pick up the note card inside. On it you will see that I have listed the titles of these stories and, some links for some nice books to read as well. I hope you will give me links for books you would like to read aloud in small groups. I'll try to be there daily Monday to Saturday at 1:00 AM PST (Second Life Time). There you can perform reading aloud from your book, website, so on. Please feel free to give me any suggestion, idea, comment.